Many area farmers are concerned about the new Farm Bill being bandied about in Congress. With the House not passing the measure and having to go back and restructure it while the Senate concocts its version, concerns remain very high that the work may not see completion soon. However, farmers are not the only ones worried about the outcome. 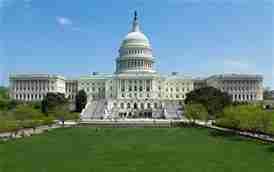 So are many low income families who depend on the bill for food stamps and other measures incorporated therein. Those who up ended the Farm Bill in the House want to loosen the regulations on immigration allowing DACA participants an easier road to citizenship than those who went through all the proper channels and procedures to enter, live, and potentially become a citizen of the United States. If those regulations are loosened, what other regulations employed for the security of the nation will be circumvented? 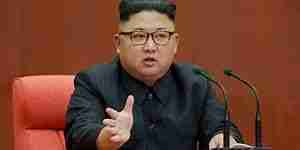 North Korea wants to sit down with President Trump to discuss a number of issues between the two nations. Trump wants denuclearization. Despite reservations to the contrary, North Korean leaders are willing to talk. This may pave the road for discussions with China or even Iran in the near future. 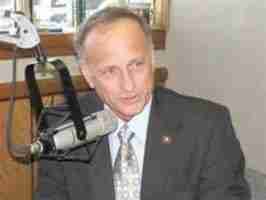 KIOW News Director A. J. Taylor sat down with Representative Steve King to discuss these and other issues in our Sunday Talk.